We have extensive experience in litigation. We represent our clients in both civil and penal cases. 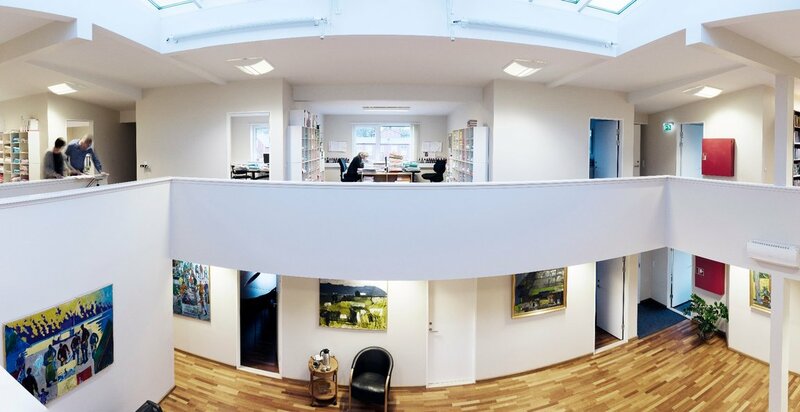 We represent our clients at all stages of the Danish judicial system, i.e. the Court of the Faroe Islands, the High Court and the Supreme Court of Denmark. We also appear before arbitration tribunals.